With the proliferation of technology, the traditional learning landscapes have been transformed into virtual experiences. Today, we’re experiencing the rise of the educational applications, web 2.0 tools, and cloud-based eLearning platforms. Even in the K-12 scene, there are various private vendors that are now offering the lower level MOOCs (Massive Open Online Courses), which used to be for higher education only. In fact, the total number of homeschooled students has reached over 1.5 million in 2013; thanks to the successful usage of iPad and other mobile devices. Below, we’ll give you the 10 tablet-ready learning apps and educational online resources you can use while homeschooling your kids. Most homeschooled students have limited contact with their fellow students, as opposed to those who attends school regularly. With ConversatonBuilder. You can teach them how to engage and confidently converse with other people around. To make it more engaging, the app provides a virtual image and a speech balloon of the person whom they will practice speaking to. With its full audio and text support, tapping the speech balloon will let them hear the natural response to a situational conversation. Your kid can also participate in its preprogrammed, guided conversations that are designed to take place between two to three people. Discovery K-12 As mentioned above, there are private vendors that offer MOOC-type of classes to interested K-12 students; and one of which is Discovery K-12. It is an iPad platform that offers online curriculum in STEM for K-12. It contains over 16,000 lessons, classic literature eBooks, and a weekly spelling program. New assignments are sent daily for your kids to work on. Similar to the traditional school experience, they will be graded and evaluated for progress tracking. Featured as one of Verizon’s growing number of Thinkfinity resources, The Timeline App for Android and iOS helps you create a graphical representation of an event by displaying items (texts, images, and website links) sequentially along a line. Read Write Think said that the Timeline entries can be organized by date, time of the day, or an event. For story writing exercises, your kid can maximize the tool when creating plot sequences. It’s also very interactive. 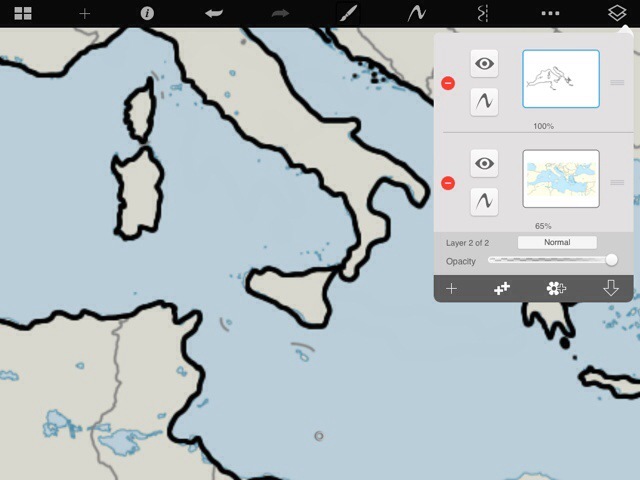 You can access it on other devices (using a common user account) to add text annotations when checking their work. Who says that you can’t expose your kids to the performing arts? Theatre in the Homeschool is a web-based learning resource powered by Learnist. 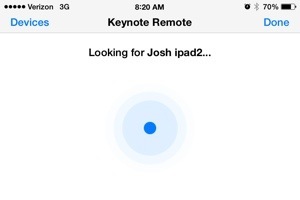 It is optimized to work for the mobile web and desktop browsers. Curated by Kimberly Charron of Homeschooling in Nova Scotia, its virtual books will help you mount a drama class in the comfort of your living room. One of its virtual curricula called “Bring Books To Life With Drama,” shows you how to teach them about improvising a role, basic playwriting, costuming and makeup, and puppetry. The instructions presented online require you to be a hands-on parent in this lesson. 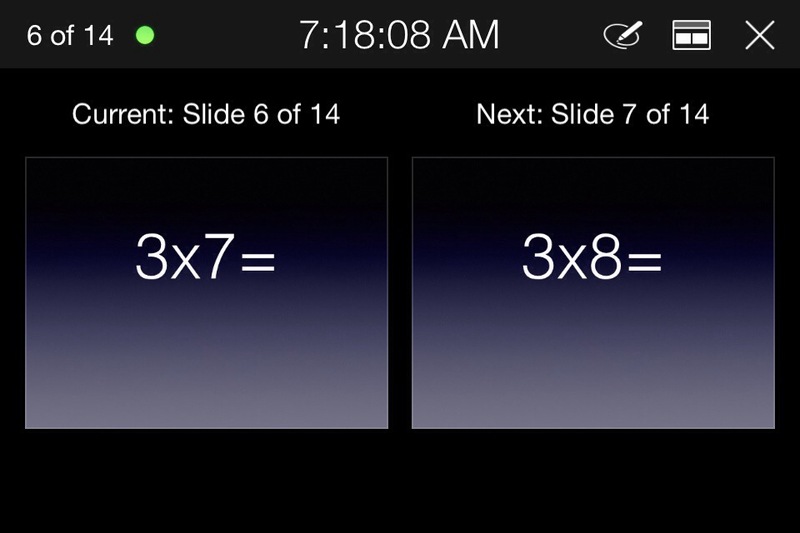 Elementary Algebra should also be a part of your home school tablet. Designed for kids aged 8 onwards, the application will help you mount a math class with lessons that are right for their age. Edudemic reiterated that it doesn’t even require the user to have a strong background in algebra to learn the concepts presented. Each lesson comes with an introductory three-to-four minute video followed by two examples, and ten exercises. The lite version only comes with three lessons. 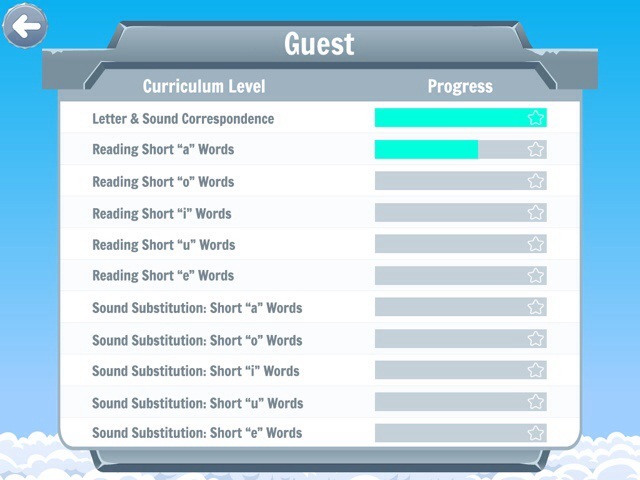 The succeeding modules are available through in-app purchases. Teaching your kids how to properly construct sentences is one of the major lessons that you should integrate into your homeschooling curriculum. 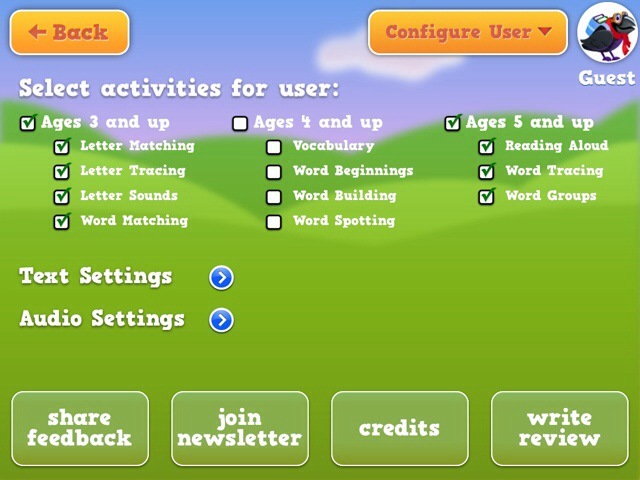 LanguageBuilder for iPad is all about improving kids sentence ideation, improve their receptive and expressive language inputs, and improve their word formation. Each exercise is fill in the blanks, where they need to complete the thought of a sentence. It offers distinct images as hint. The app also allows students to record the sentences using their own vocals. This is another e-Learning resource powered by Learnist, which teaches your kids about basic World Geography. All its virtual textbooks are curated from websites such as National Geographic and Knowledge Quest Maps. In here they will learn about the different countries of the world, its inhabitants, ecology, and climate. It also comes with an impressive feature: a printable giant-sized blank map that you can use to administer tests and activities. 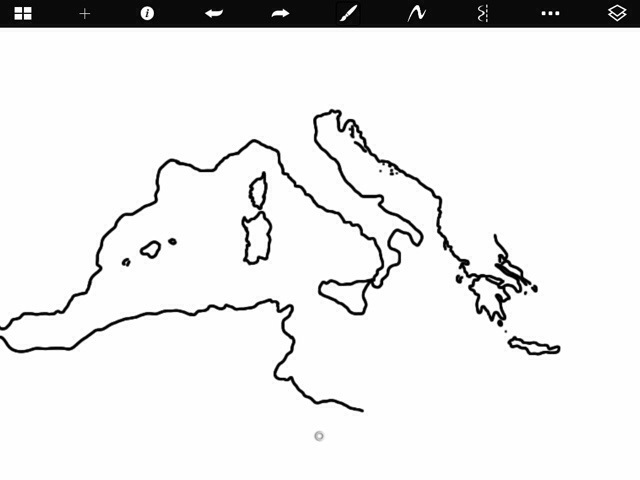 You can ask them to color and highlight a particular spot on the map or identify geographical borders of a continent. Recommended by Apps For Homeschooling, the DK The Human Body App is an intuitive scientific tool that will enable you to teach your kids about the basics of anatomy. The digital render of the human body is presented in a child-friendly manner and with excellent 3D animations and vector graphics. All the facets of the Scientific Branch are covered by the app: muscular, skeletal, integrated body, endocrine, respiratory, cardiovascular, immune, digestive, urinary, and reproductive systems. All of them have separate chapters that contain detailed stories and close examinations of certain functions and structures. This is a useful resource that collates all the teaching standards approved by the Department of Education. Most teachers in K-12 institutions are designing their lesson plans based on the Common Core Standards. We browsed the “Number and Operations-Fractions” standard for Grade 3. It states that each student at this level should only be limited to fractions with denominators 2, 3, 4, 6, and 8. So, if your child belongs to the said grade levels, you can you use this as a guide. This allows the parent to see how your kid’s lessons are aligned to what is prescribed by the Department of Education. We recommend the This Day in History, with its a rich and interactive multimedia calendar that displays significant historical event/s for a given date. 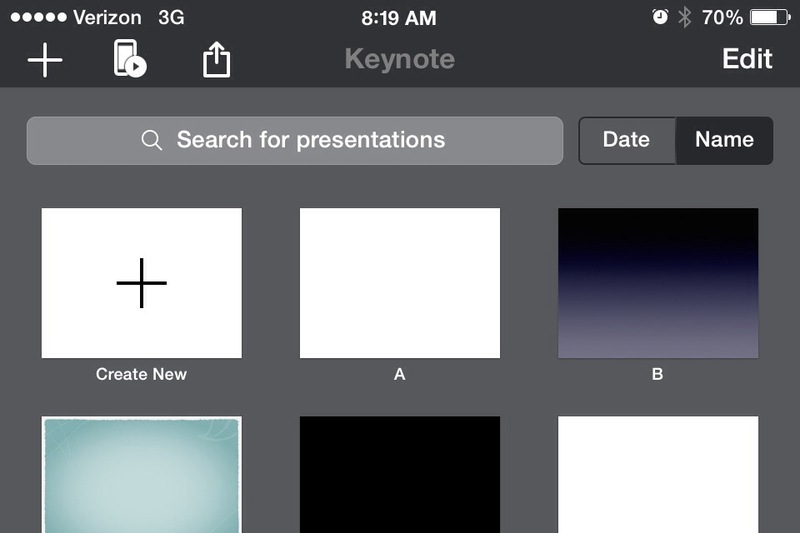 The data presented on its calendar interface are a combination of illustrations, photos, and audio speeches. All of its data are synced over the internet. Another interesting feature of the app is the ability to learn other nation’s National Anthem. 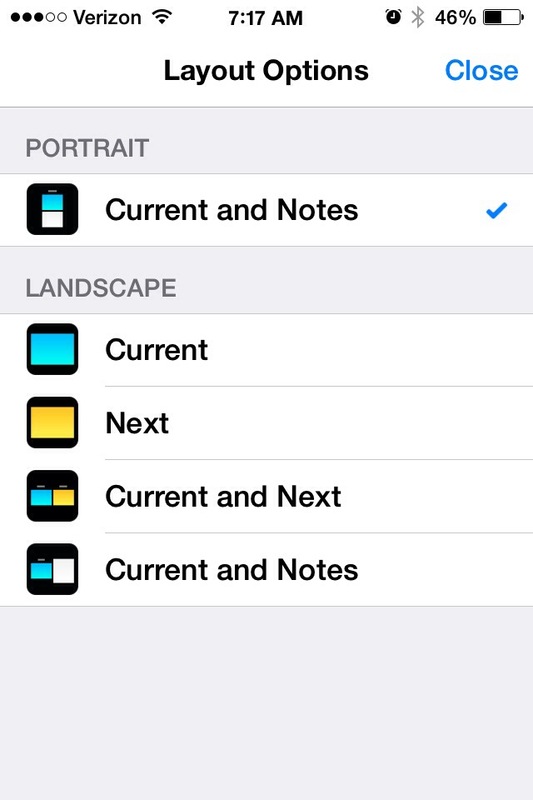 But, to access them, you need to search for the day they became a nation and manually scroll through the app. These are just some of the curated educational iPad learning resources that you can use when homeschooling your child. For more suggestions, subscribe to our blog. 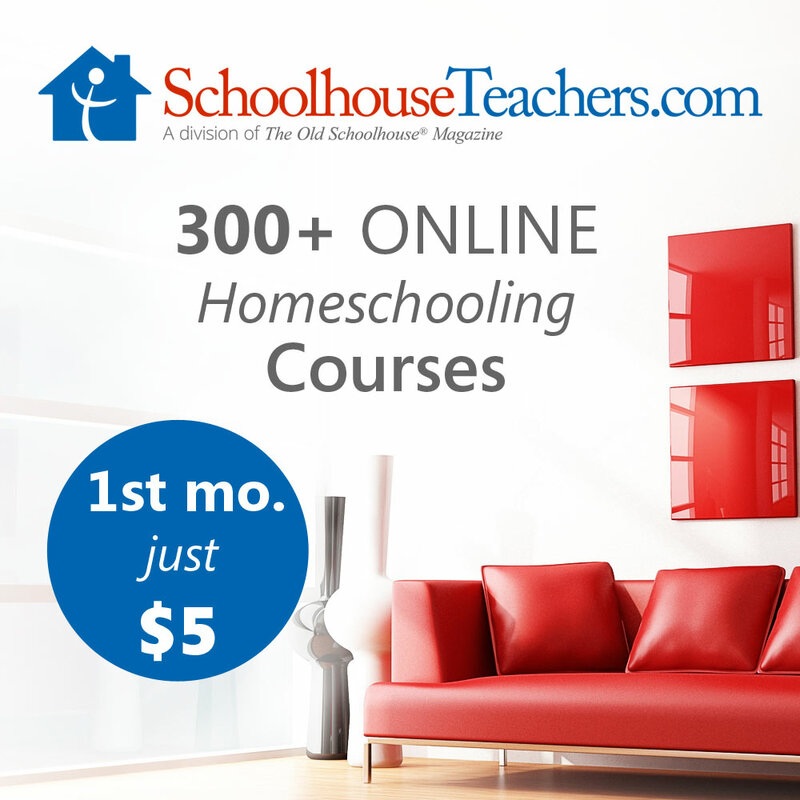 Jennifer Birch is proud to be of help with the homeschooling of her niece. She believes that today’s technology makes homeschooling a more viable option for learning, especially with devices’ abilities to pick up information and files. For more insights, message her on Google +. 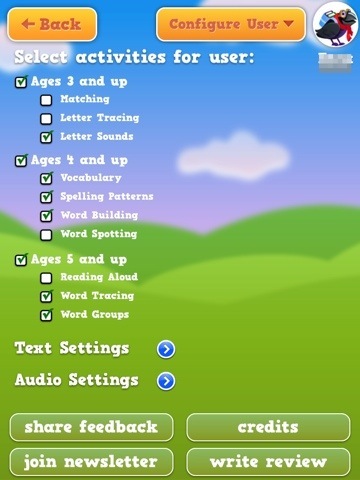 As a firm believer in phonics for reading I am always looking for good phonics Apps. 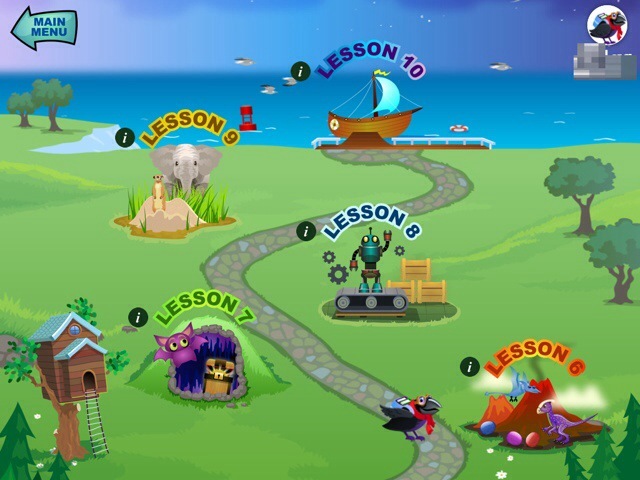 The Reading Raven HD iPad app is one of the few apps that start with a phonics based approach to reading. Step-by-step curriculum lets kids learn at their own pace. Multi-sensory reading games that children find engaging. Based on proven phonics-based approach. Customizable for children ages 3 to 7. 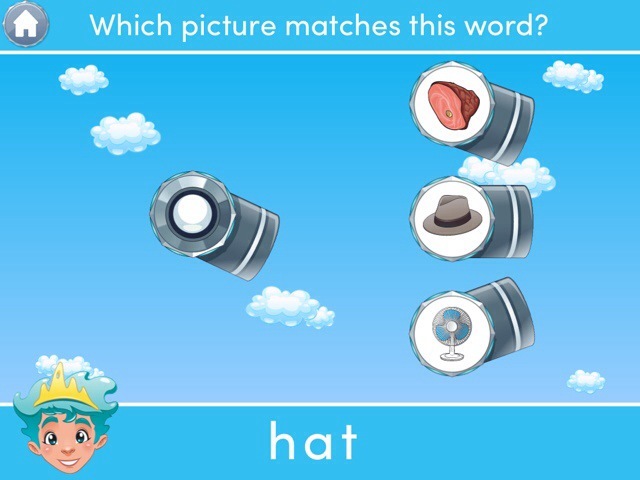 What I appreciate most about the app is that in the beginning lessons, Reading Raven introduces very few sight words. I also like that Reading Raven has an emphasis on the letter sounds not the letter names. 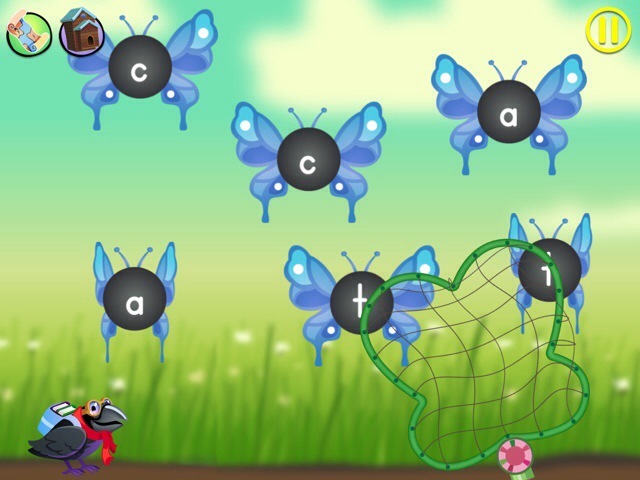 In the early lessons most of the games are based on sounds. Sounds are introduced a few at a time. You can configure different users and different levels for each user. Be sure to check out Reading Raven. 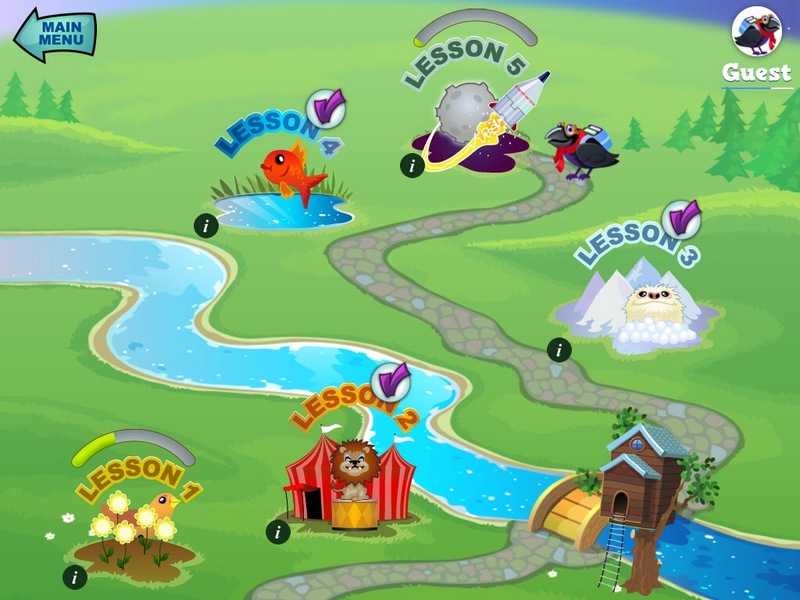 Sky Fish Phonics by Knowbility is an app that some would consider more of a fun review game than a teaching educational app. It’s the closest app to a game that I have on the iPad. The goal of the game is to achieve different costumes for your fish. You get a new costume when you finish a level. You finish a level by shooting your fish through different obstacles. 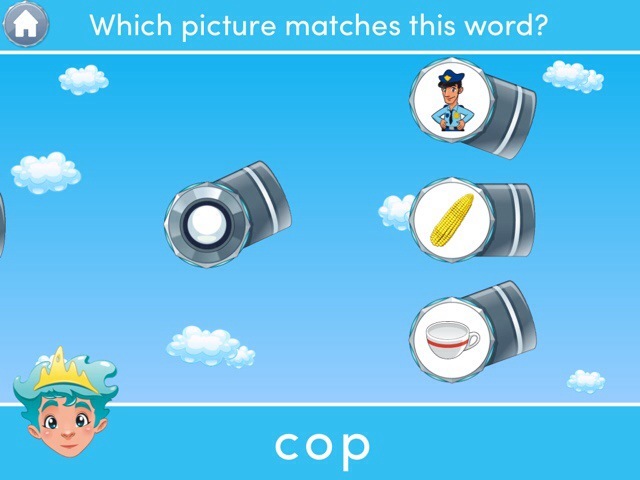 Some of the obstacles require you to choose the right sound or match words with sounds. The prize for finishing the level is a new costume for your fish. There are several settings you can change. Overall my boys had fun playing this game however it seemed like there was more entertainment than learning. I feel that the Phonics elements to the game were better then some games that claim to be based on phonics. 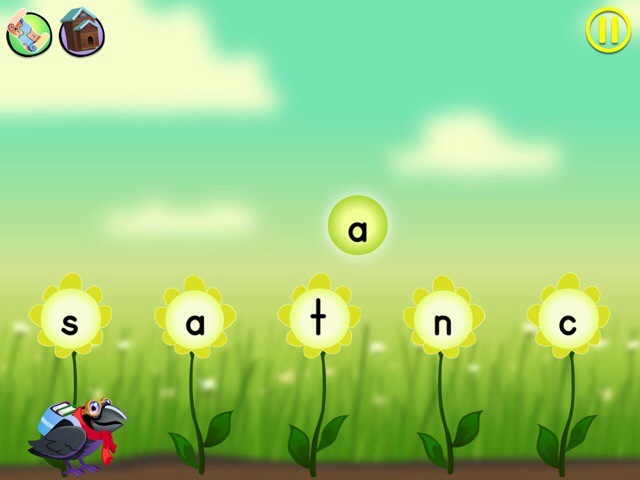 Still I would recommend this game for reinforcing phonics but I would not use the app for a new learner.